Washington, D.C. – Today, Congresswoman Julia Brownley announced more than $12.3 million in new federal funding for U.S. Army Corps of Engineers projects in Ventura County at Channel Islands Harbor, Ventura Harbor, and the Port of Hueneme. 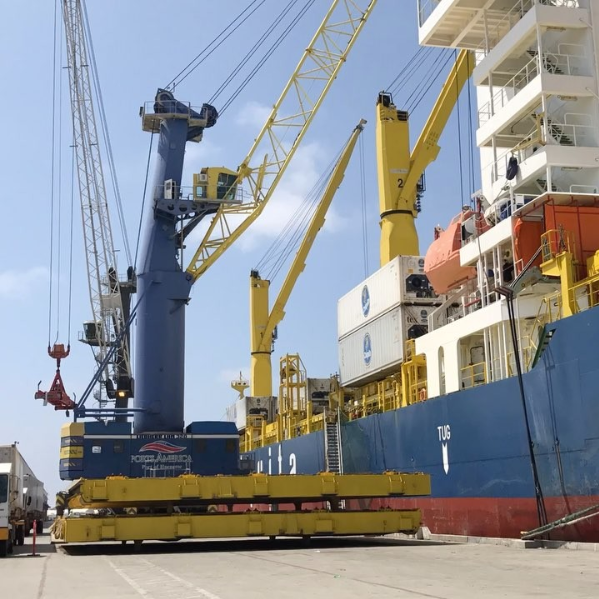 The U.S. Army Corps’ Work Plan released last week includes funds for dredging at Channel Islands Harbor, Ventura Harbor, and the Port of Hueneme, and “donor port” funds for the Port of Hueneme, pursuant to a law led by Congresswoman Brownley in 2016. The FY 2018 Corps’ Work Plan includes $6,400,000 for Channel Islands Harbor. This funding is on top of the $7,980,000 that was allocated in FY 2017 for the upcoming dredging taking place this year and an additional $400,000 from the FY 2017 work plan that was used for planning the jetty and breakwater project. The FY 2018 Corps’ work plan also includes $5,163,000 for Ventura Harbor to support this year’s annual dredge. This is on top of the $800,000 that was included in last year’s work plan also for the dredge. The Corps’ work plan also provided $762,000 for the Port of Hueneme. Of those funds, $650,000 was awarded to complete an upcoming maintenance dredging project, which is scheduled to begin later this year at the same time as the planned harbor deepening project. The remaining $112,000 was awarded pursuant to donor port legislation that Brownley spearheaded the enactment of in 2016. Donor ports, so named because they contribute far more to the Harbor Maintenance Trust Fund than they receive back, receive an additional allocation of funds. Brownley’s legislation, enacted as part of the Water Resources Development Act of 2016 (P.L. 114-322), ensured the Port of Hueneme, along with the Port of San Diego and Port Everglades, received equitable treatment as donor ports.